Newly Engaged? 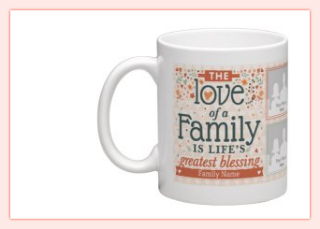 6 Cute Gifts Your In-Laws Will LOVE! You’re flaunting a sparkly engagement ring on your finger and you couldn’t be happier. You’re enjoying the most exciting phase of your relationship, the courtship period, during which you get an automatic sanction for late night dinners, parties and long drives. But don’t forget that this is the best time to get to know your in-laws. We suggest these thoughtful and cute gift ideas that are sure to make a place for you in their hearts. Because that’s the whole idea, right? One big happy family! This adorable photo collage mug with a cute thought is sure to make them go aww… And don’t forget to include your picture too on the mug. Price: Rs 300 onward. Buy here. Parents, whether yours or his, have and will continue to do everything for the family, of which you are soon going to be a part. 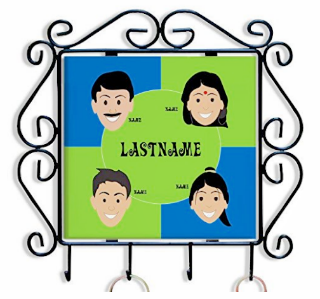 This ‘family key hanger’ truly shows how eager and happy you are to be a part of your new family. Price: Rs 699. Buy here. 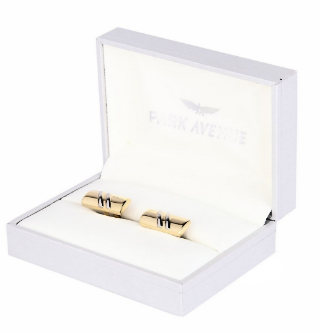 Dads like to dress up too and these elegant cufflinks will add sophistication to your FIL’s favourite suit. And, of course, he will always think of you when he wears them. Price: Rs 524. Buy here. This travel pack with jasmine essential oils is sure to put a big smile on your MIL’s face. It offers variety and a chance to try the entire range of Forest Essential goodies. Price: Rs 1,950. Buy here. Who doesn’t like sweets and chocolates? 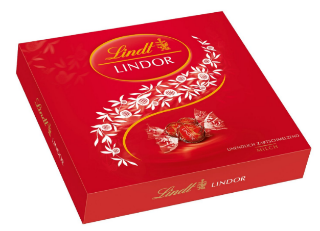 And when the sweets are as delectable as Lindor Truffles, they are sure to melt your in-laws’ hearts as the little balls of pleasure melt in their mouths. Price: Rs 1,440. Buy here. Although this scent claims to be ideal for men, it's orange and spicy undertones hit all the right notes with men and women alike. 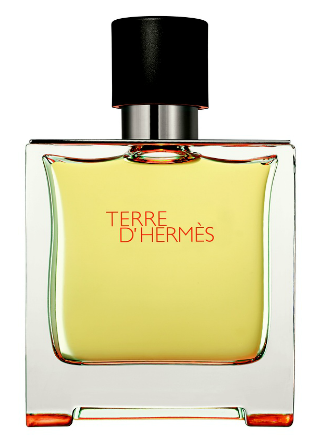 This Hermes fragrance gift set is going to remind them of you every time the wind blows carrying it’s beautiful and mesmerising fragrance to them. 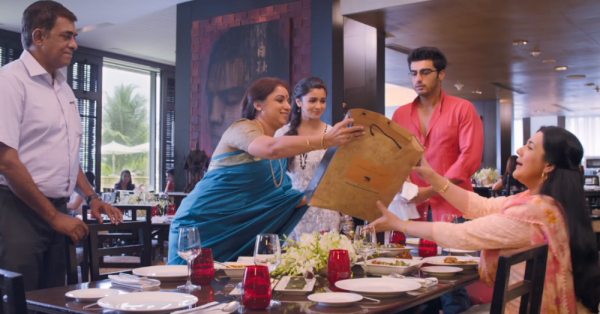 MUST-READ: 8 Sweet Things No One Tells You About Living With In Laws MUST-READ: Shaadi Shopping With The In-Laws? 6 Reasons It’s A *Good* Idea!